We have all heard or read the evidence that the pills or cleaners you rinse down the drain wind up in the water. But that stuff all gets filtered out at the water treatment plant, doesn’t it? Not necessarily. Scientists now say that methadone—a synthetic analgesic that lasts longer than morphine—is in the water too. What’s more, once methadone reacts with a common water treatment disinfectant, it becomes carcinogenic, according to a new study in the journal Environmental Science and Technology Letters. The thing about the methadone waste isn’t the fact that it’s methadone. What we humans tend to forget is that when we put some chemicals in contact with other chemicals, they interact with one another. In this case, that reaction creates something called N-nitrosodimethylamine or “NDMA” for short. The World Health Organization calls NDMA “clearly carcinogenic” because it has been found to cause stomach and colon cancer after ingestion. Four million methadone prescriptions are written every year to treat everything from heroin addiction to chronic pain. What most people don’t know is that about 28 percent of the drug does not get absorbed by the human body, but is, instead, excreted in urine. 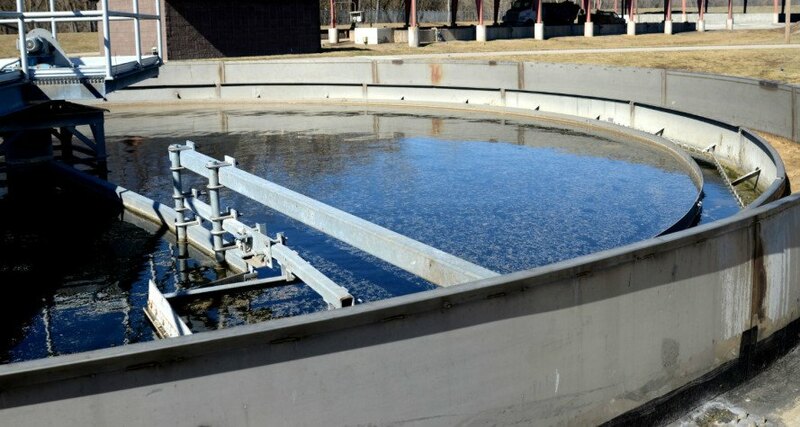 According to a study by Arizona State University environmental engineer Paul Westerhoff and Jacelyn Rice, de facto potable water reuse occurs when treated wastewater is “discharged into surface waters upstream of a potable drinking water plant. Usually, only a small amount of wastewater actually gets back into a city’s drinking water supply. However, under drought (or low water flow) conditions, that amount can be up to 50 percent. They also looked at whether or not methadone could pass from wastewater to drinking water and found that half of the drinking water samples contained amounts of methadone from tens to hundreds of nanograms—not enough to get a person high, they said, but enough to create a level of NDMA that could be considered dangerous. The levels are definitely high enough that the resulting NDMA would be banned from places like Canada, Massachusetts and California where NDMA is already regulated. Since it’s unlikely that doctors will stop prescribing methadone and that wastewater treatment plants will stop using chloramine, one remedy is to use activated charcoal before it gets to the drinking water stage. The charcoal soaks up organic matter, the methadone and other pharmaceuticals. But, as with anything, there’s an economic downside. Who would be responsible for the administration of the activated charcoal—drinking water plants or wastewater treatment plants? Using the activated charcoal requires a significant in technology. The city of Cincinnati, Ohio spent $63.9 million in 1992 to upgrade, although the final cost averaged about $1 per person per month. If the methadone doesn't kill us, the prions will. Sewage is fueling the unstoppable and deadly neurological disease epidemic, including Alzheimer's disease, mad cow disease and chronic wasting disease (deer). It appears that few, if any mammals, are immune. 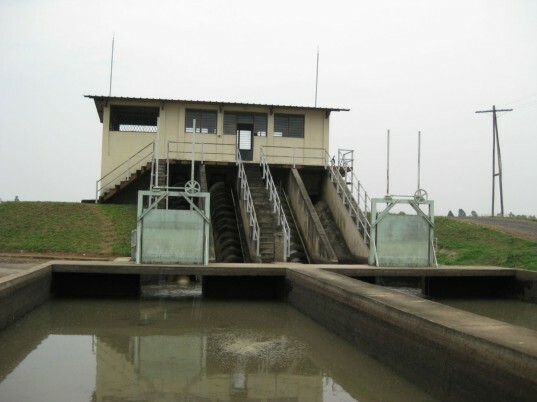 http://alzheimerdisease.tv/alzheimers-disease-spreading.../ See how water reuse is redefining the term "no-brainer." Scientists find that methadone reacts with wastewater treatment disinfectant to create a carcinogen.